Russian judges will soon get robot assistants who will replace live stenographers and transcribe court hearings in real time. 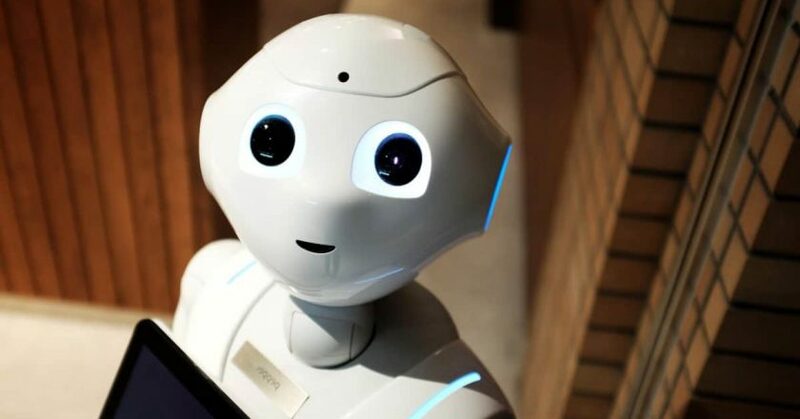 The assistant robots will use embedded speech recognition modules to take minutes of court hearings and record audio recordings and video footage. They will also include statements made via video linkup. Additionally, the robots will be able to organize an online video broadcast from courtroom. Courts have already tested the AI-based system. Since last July, the robots operated in several courts of the Belgorod Region. It is expected that the robots will reduce the time spent on court arrangements by half, TASS reports.